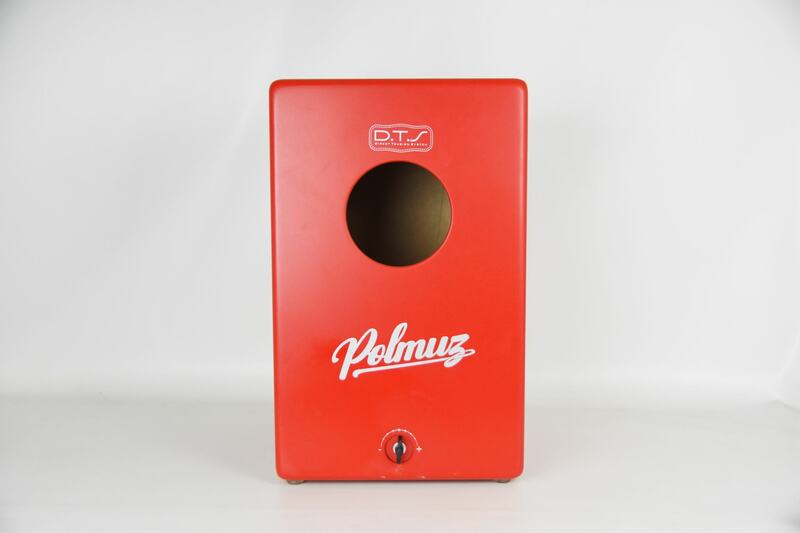 A few days ago, we received yet another shipment from the DrumStore which has its headquarters in Gdynia. 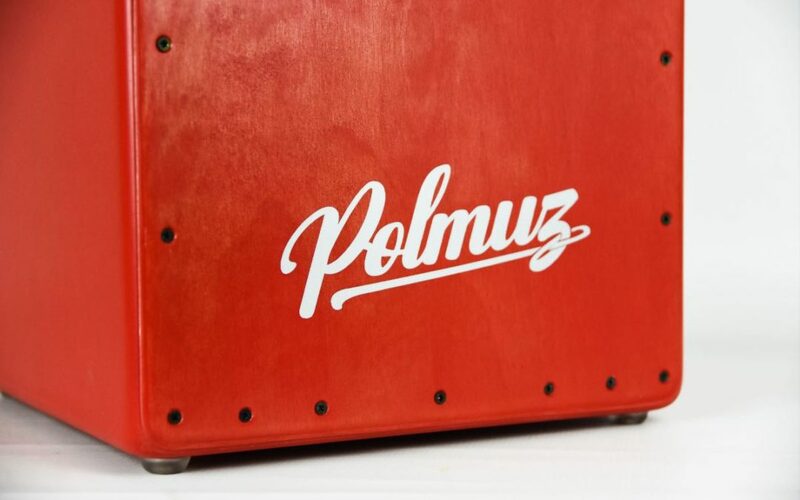 The shipment contained a beautiful red cajon from Polmuz! 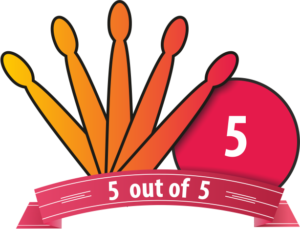 Immediately after unpacking, we got down to testing, and are now sharing the results with our viewers. Having unpacked the instrument, we just could not resist getting our hands on it. As we throughly enjoyed it, we set off to our top secret special-purpose room, where we took a few still shots and sank our teeth in it. 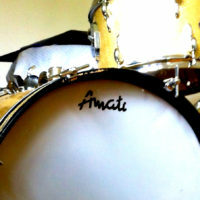 First, we played a few single notes in varied dynamics and then a groove which we hope is quite an energetic one. 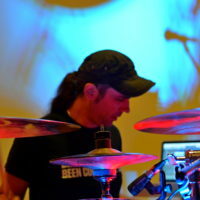 First, we played the instrument with our hands, and then using a pair of Jumbo Cajon Brushes from Meinl Stick & Brush. 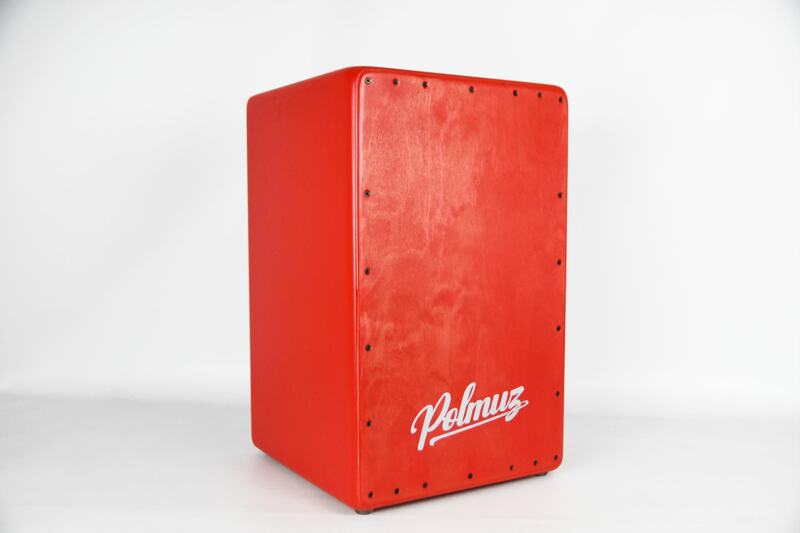 The Polmuz Cajon is a great-sounding and beautiful-looking instrument. The red color adds to the player’s swag ratings and the speed of single stokes. The sound of the tested object is balanced. 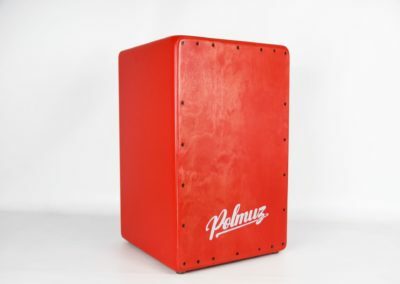 This cajon produces a very beautiful slap enriched with great low tones. 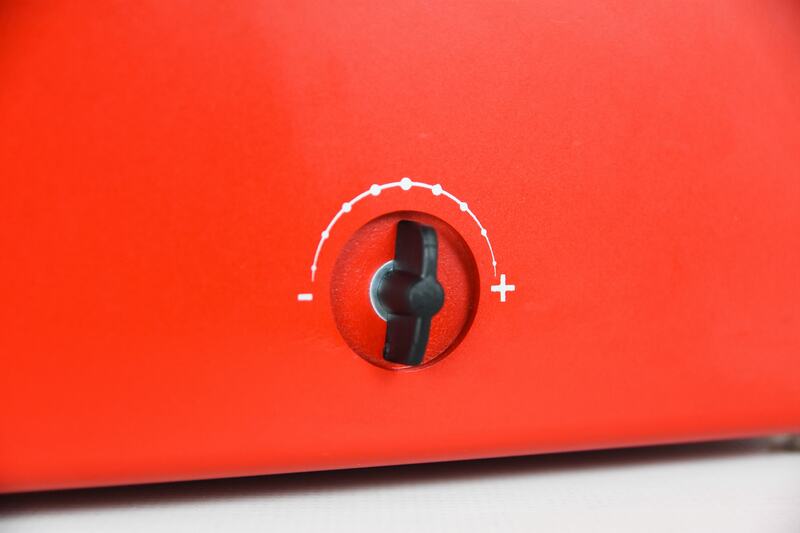 Thanks to the adjustment of spring pressure, we one adjust the sound to his or her preferences in just a few seconds. The front panel, which is made of birch, seems to be quite soft, which means that even after a longer sitting with the instrument, the player should not feel any pain or tingling in the hands. On the cajon, in addition to the Polmuz logo, there is also the J. Leiva Percussion logo. 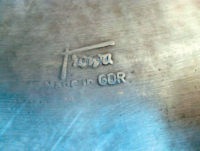 We can safely conclude that it is a product made in cooperation between the two brands. The cajon tested by us looks and sounds really good. The instrument is perfectly fitted. 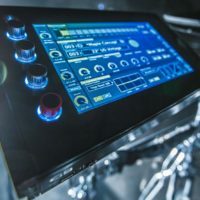 It feels soft when playing, but displays very nice projection, which makes it possible to produce a lot of subtle sonic shades. At a fairly low price, we get an instrument with a full, professional sound that will work in all conditions. The system that allows you to adjust the springs does not cause any problems and makes the player’s life much easier. For this, we do not need any additional tools, such as specialty keys. Another advantage is (a matter of personal preference, of course) the racing red color.